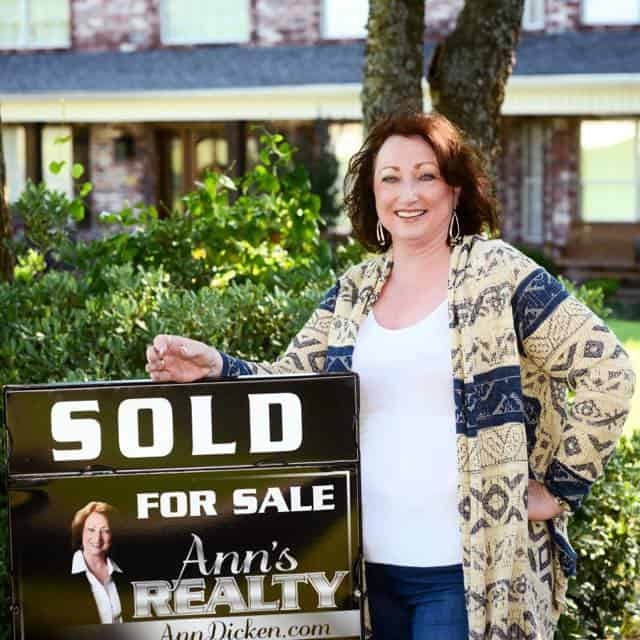 As owner/broker of Ann’s Realty Group, I have owned and operated my own office for over 35 years. 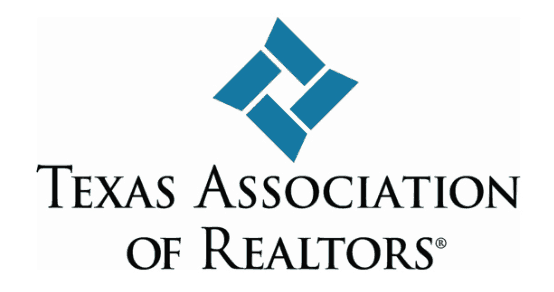 I pride myself in offering knowledgeable and caring real estate assistance to buyers and sellers in Bells, Texas, and throughout North Texas. Ann’s Realty Group is proud to have developed beneficial relationships with lenders, inspectors, contractors, and a wide range of housing professionals. We pride ourselves on building a solid foundation for your home to rest upon. Whether you are purchasing, selling, or both, we ensure that you have the support you need to make sound decisions and receive the best deal possible. Whether you are purchasing, selling, or both, we ensure that you have the support you need to make sound decisions and receive the best deal possible. If you’re looking for the perfect home, why not have the latest listings delivered to your inbox? Sign up for our updates and we will provide you with our latest listings so you can be the first to know what just hit the market! What are people saying about Ann's Realty Group? She's the best around! She made our buying experience easy and smooth! Integrity, experience, and wisdom! Words that I believe best describe Ann. I absolutely love Ann! She made buying and selling our homes a breeze.